Check out the Little Things Artist Talk HERE! The Vote Is In! 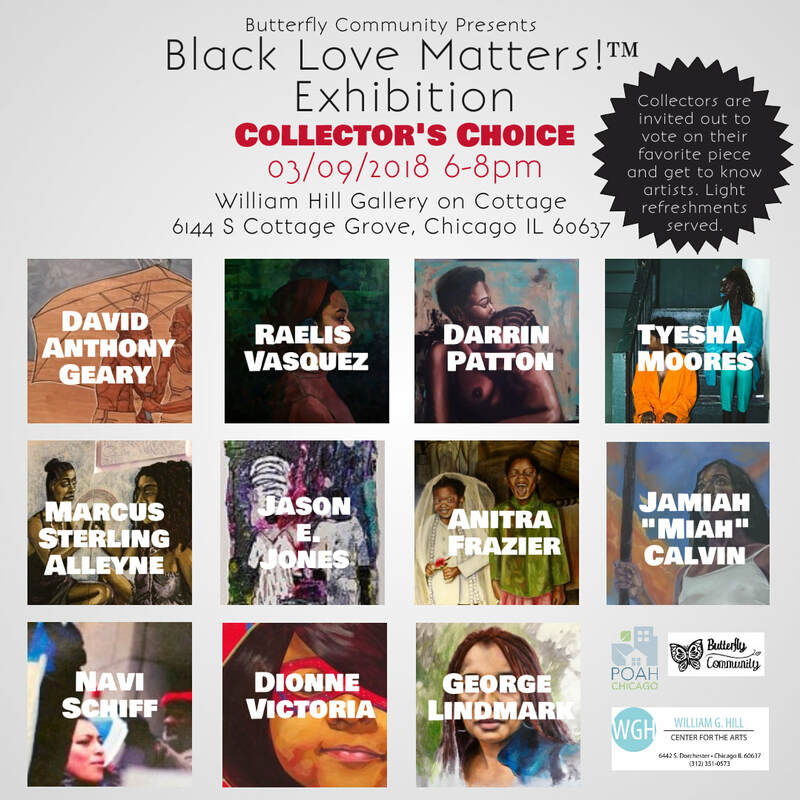 The Collector's Choice for the Black Love Matters! 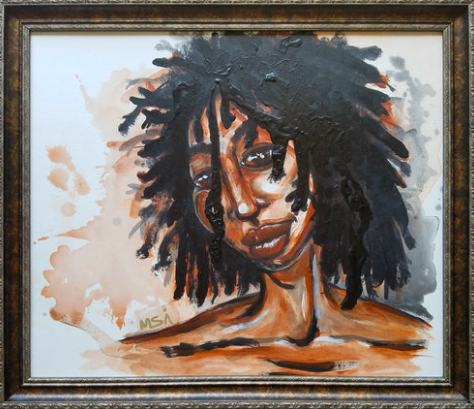 Exhibition goes to Marcus Sterling Alleyne with Honey Locs. Follow him on instagram @alleyneart or @cosmicyoga3000 for his yoga series! 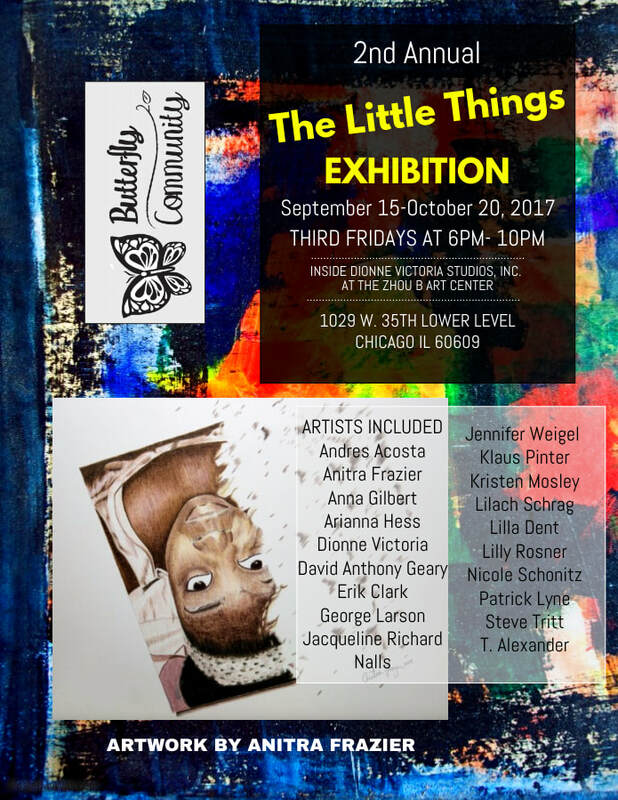 “The Little Things” ExhibitAt Dionne Victoria Studios, INC. 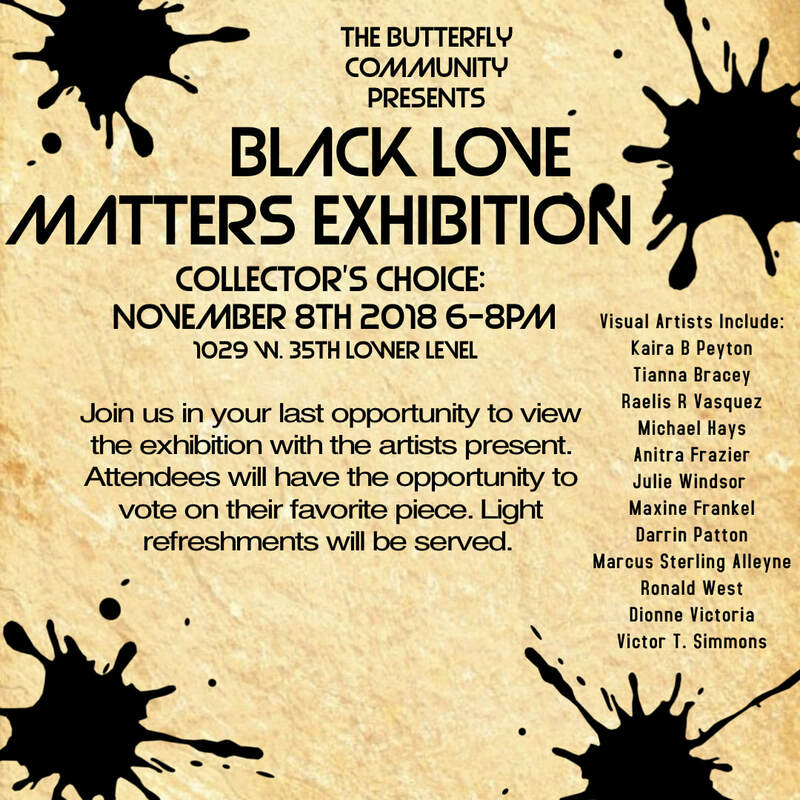 Opening Reception November 16, 2018 6pm-10pm. By igniting the flame within ourselves we ignite the flames within others. We teach empathy through art and inspire transformation through education in our classrooms, events and exhibitions. To learn more about Dionne Victoria Studios, INC. visit www.dionnevictoria.com. 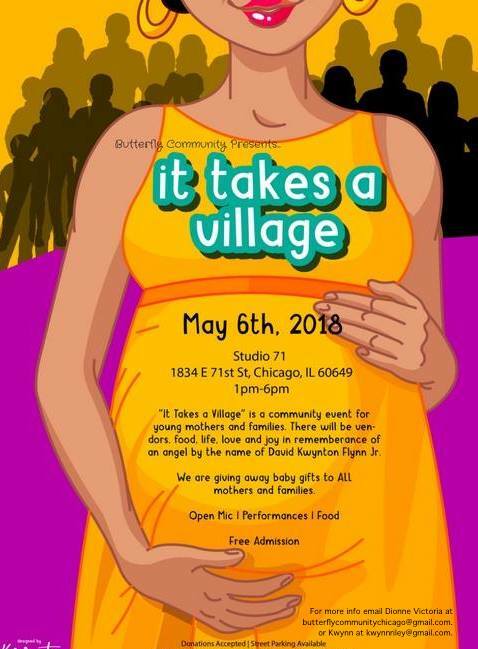 To find out about the Butterfly Community, like our page a https://www.facebook.com/ButterflyCommunity, follow us on instagram @butterflycommunitychicago. This exhibition acknowledges the little things it takes to be the big people we are. Little things make big things happen. Big things make change occur! We are the change we want to see. Our goal is to have at least 100 paintings, 14” x 14” or less including frame, subject is open to the artists' discretion. *Once selected artist pays hanging fee: $15/piece (Returning artists receive a discount). Fees are due upon delivery. All submissions are due October 26th 11:59pm! 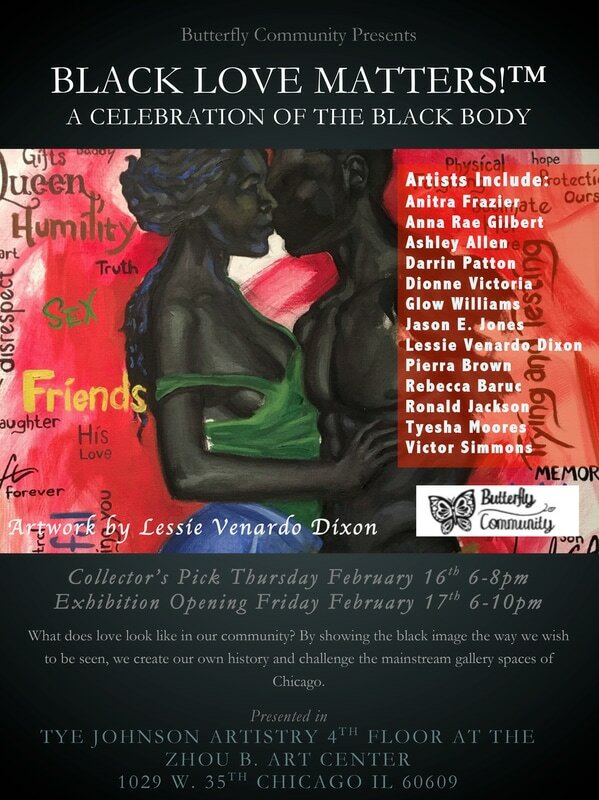 The gallery does not take commission but all donations from sales through this exhibition will go towards a location for our community center. Third Annual Spring Art Fair! 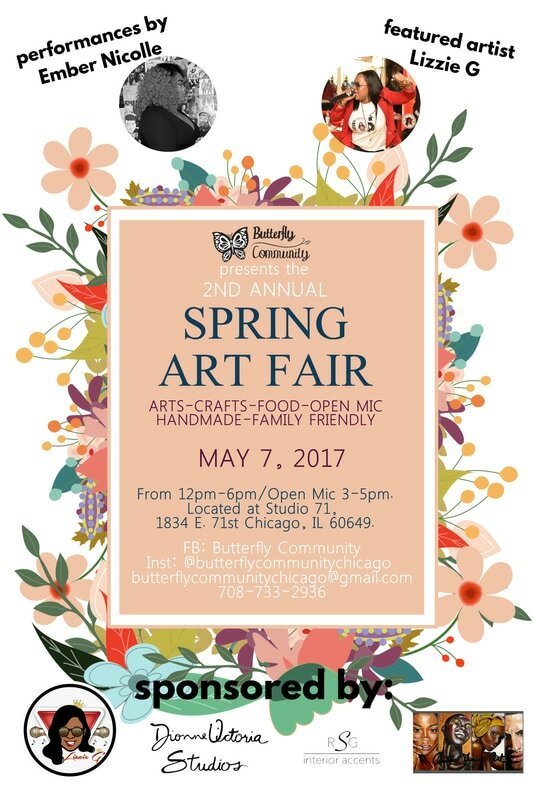 Looking for vendors, artists and performers for our annual Spring Art Fair in South Shore. This fair is about forming unity in our communities and promoting economic growth. The theme is life and we have a few different ways you can participate. We are looking for a variety in goods for example body and hair care products, jewelry, accessories, artwork, food, etc. If you make it, we want it! Vendors who donate to the raffle receive up to $10 off depending on the value of the item donated. We are interested in people concerned with uplifting the community. The performances will be in the form of open mic. There is no fee to perform. We will be having a baby drive for expectant parents. Please bring an item for the drive to receive a raffle ticket for items up for grabs. Once you have been accepted, you will receive information about payment and further instructions. Setup begins at 12pm and doors open at 1pm. Clean up is at 6pm. Standard card ables are provided. You are welcome to bring your own table. Open Mic will begin at 3:00 and last until 5:30 depending on participants. We always have something going on in the community. Find out about events, exhibitions and workshops here! We are the Butterfly Community. 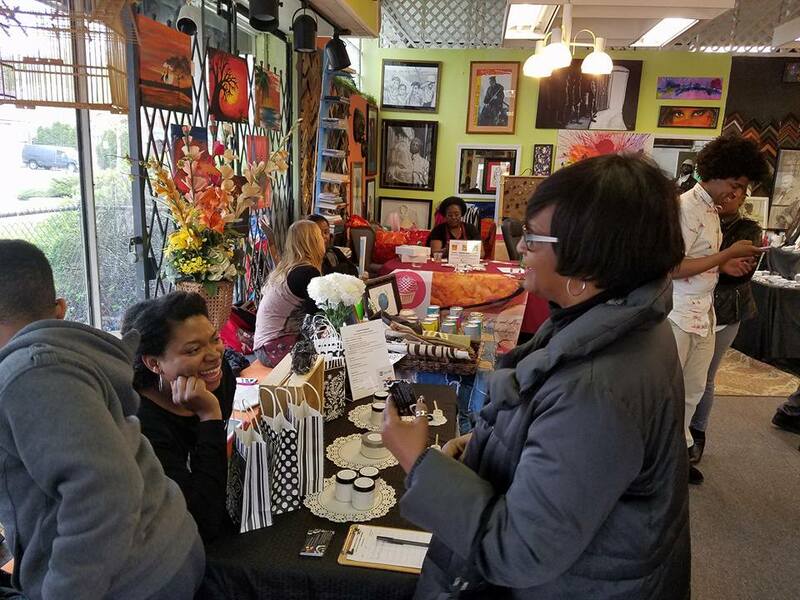 We are a group of entrepreneurs, artists, small business owners and community leaders positioned in and serving the South Side. Our goal is to educate and uplift the community and promote teamwork by modeling for the youth. We will be showing this collection at Tye Johnson Artistry located within the Zhou B. Art Center. Tye Johnson Artistry, Inc. is a non-profit dedicated to empowering people to be who they were created to be. Their mission is to provide social justice experiences and ignite social change and reform through the arts. Their vision is that direct engagement with the arts can change the world. They accomplish this through providing quality events, programs, and merchandise with the sole purpose of raising funds for direct care organizations. Black Love Matters! 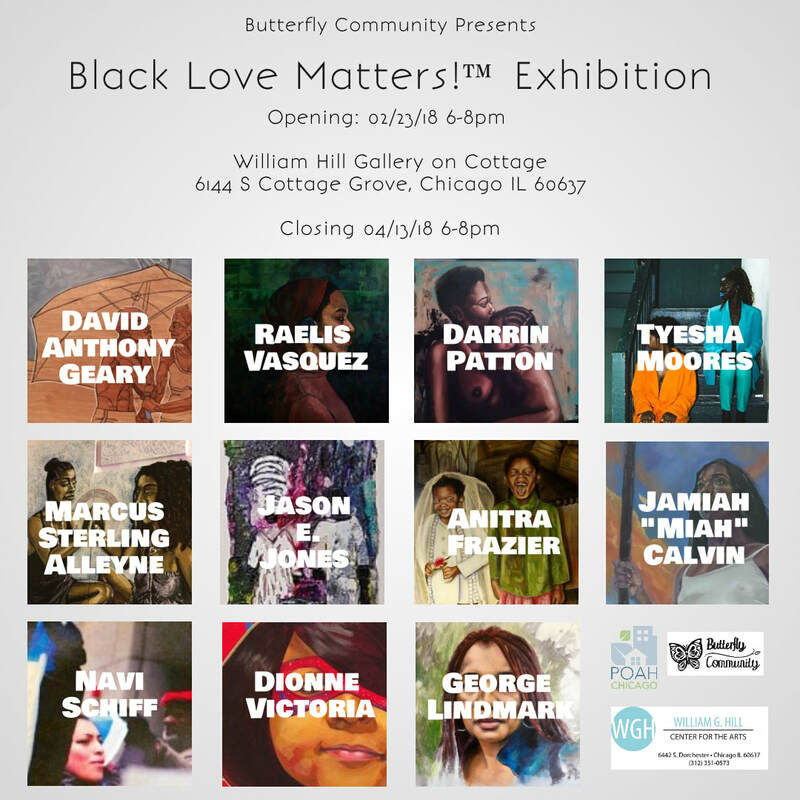 is an exhibition that will promote love in our communities by promoting justice and vice versa. 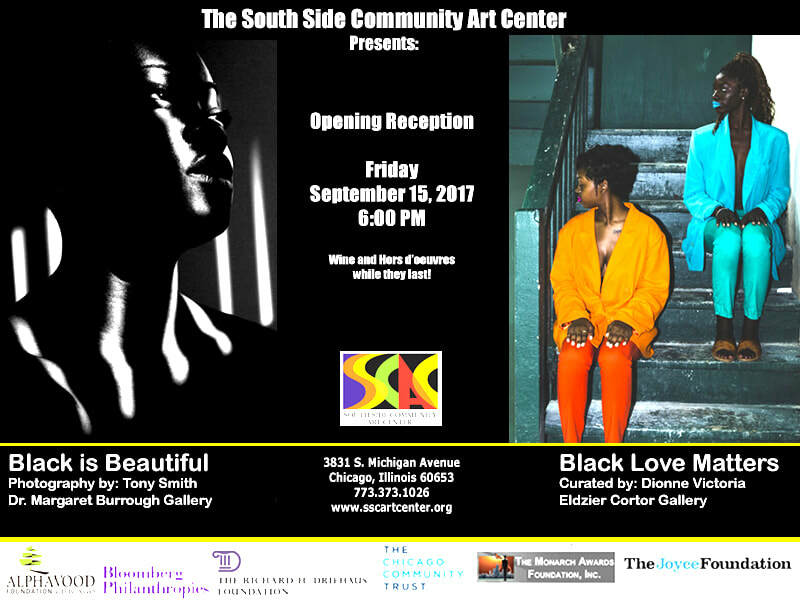 This exhibit will hang during Black History month and is a lens on how love in our community promotes social justice and awareness. 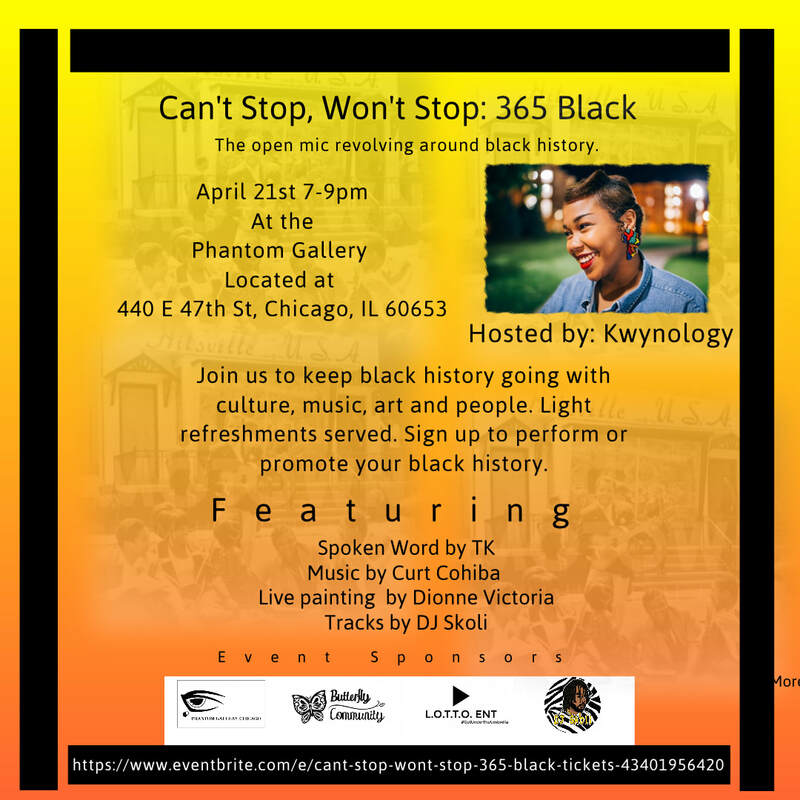 By representing people of color and expressing a love for their image, we work to equalize a plane of over saturated whiteness in gallery spaces of Chicago. We write our own history by deciding what the love of the black community looks like. 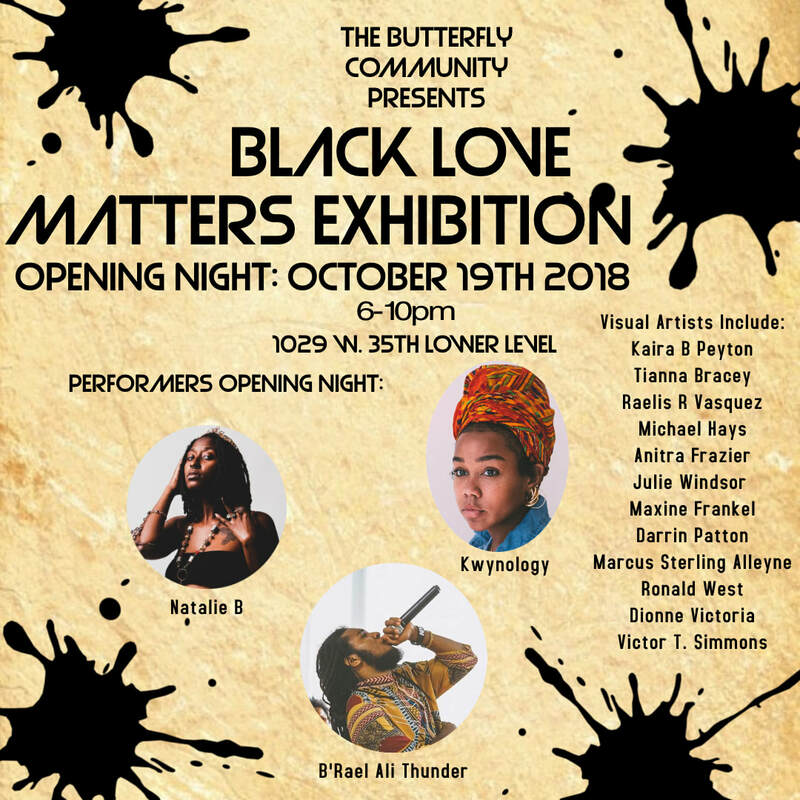 Artists wishing to participate do not need to be of African descent but the art must focus on black love, what does it mean to you and what does it mean for the community. Each piece accepted will portray a culture that inspires change and promotes social justice. · Artist must be 18 years and older. · All levels of artists are welcome to apply. *Once accepted, artists will be required to pay a $35 acceptance fee. Fees collected pay for the space, refreshments and printed materials. There is no commission on sales. **Artwork left at the space after March 10th will be charged a storage fee of $5/day and after 10 days will become property of the studio. Artists are also encouraged to bring any merchandise for purchase during our exhibition. Please mention in the email if you’d like to do this. 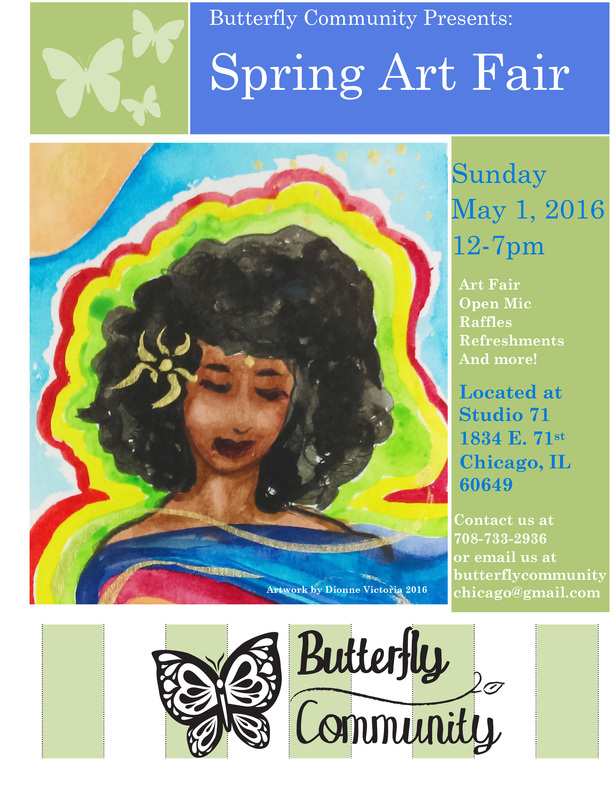 Please submit interests, responses and any questions to Dionne at butterflycommunitychicago@gmail.com. In a time when change is happening so quickly, we have to acknowledge the little things it takes to be the big people we are. Little things make big things happen. Big things make change occur! We are the change. We will be having vendors out this week for your last minute Father's Day needs or if you just want to get something for yourself. Join us June 17, 2016 as we host vendors from all over Chicago! 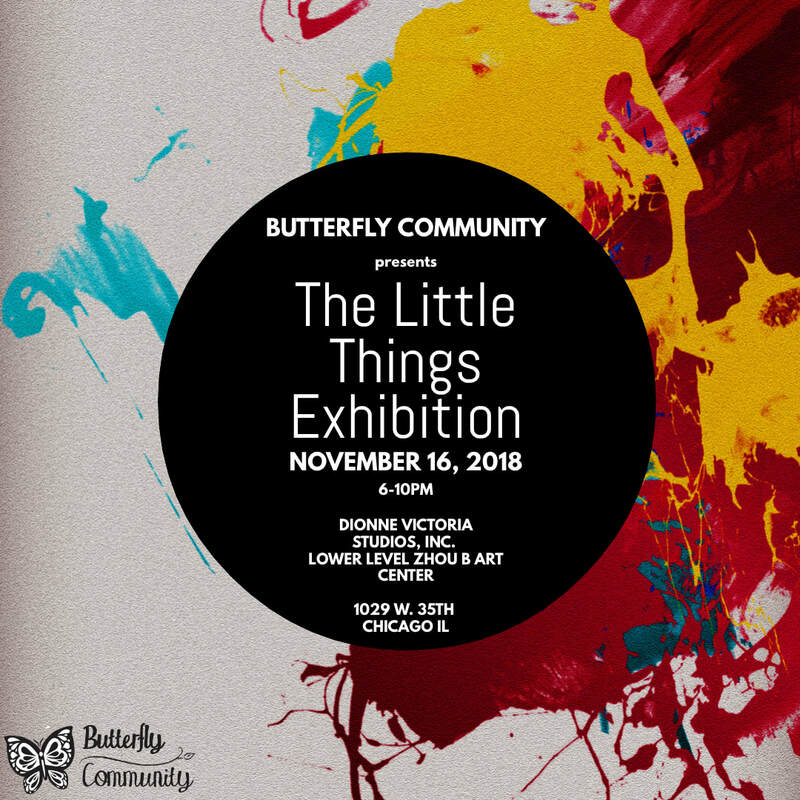 During our Little Things Exhibit, we will be having small business owners come out and show what little things make them the big people they are! Yoga can be a different experience for everyone who tries it and quite honestly can be a little intimidating. This class is designed to help support you to feel safe and comfortable while exploring flexibility and strength in your own body, and will focus on the foundations of healthy alignment and body awareness for a physical practice. As it is a basics class it is much slower paced with simpler poses, and is ideal for anyone who is new to yoga. Sign up for the course here. 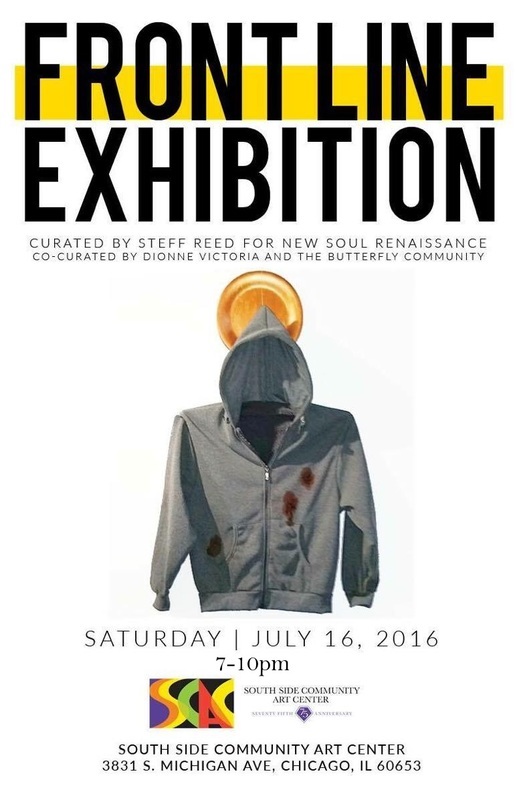 Opening Reception June 17th, 2016 7pm-10pm. 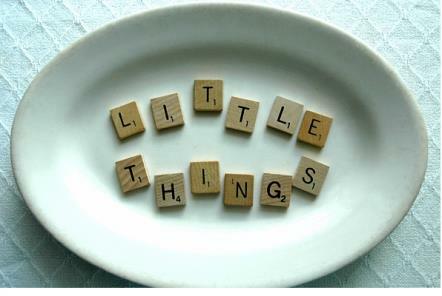 We are looking for artwork that shows the big picture from the little things. Pieces should be the artists’ take on John Wooden’s quote. 2D and 3D artwork accepted. 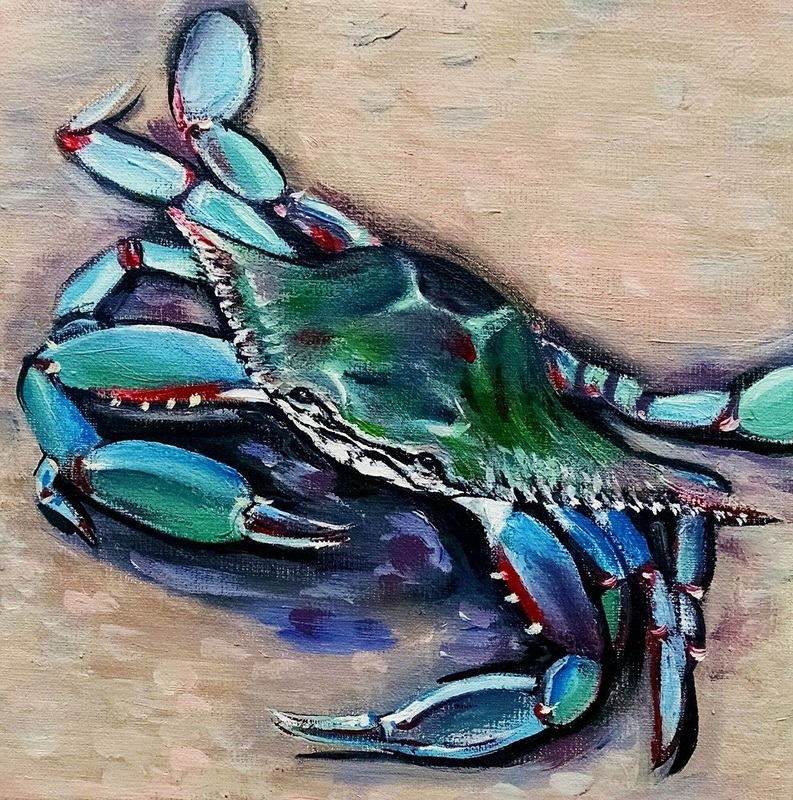 *Once selected artist pays hanging fee: $25/1 piece $35/2 pieces $45/3 pieces Fees are due upon delivery. Please follow directions closely and email submissions to butterflycommunitychicago@gmail.com All submissions are due May 23rd!